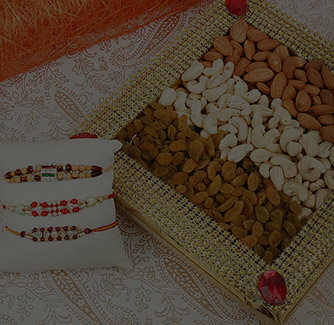 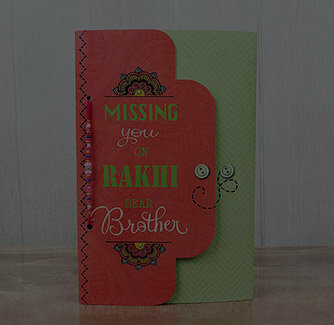 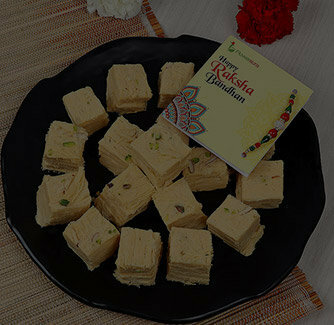 This simple and elegant looking rakhi is a fabulous thing that can be incorporated in your rakhi celebration. 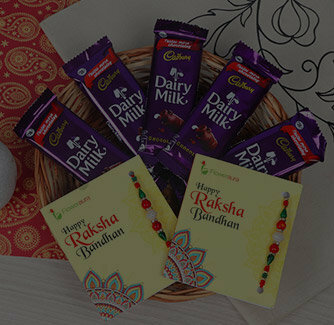 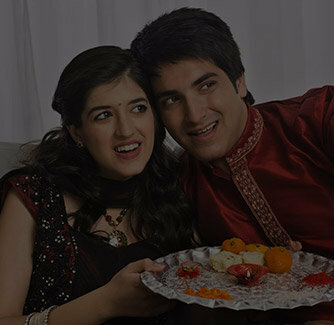 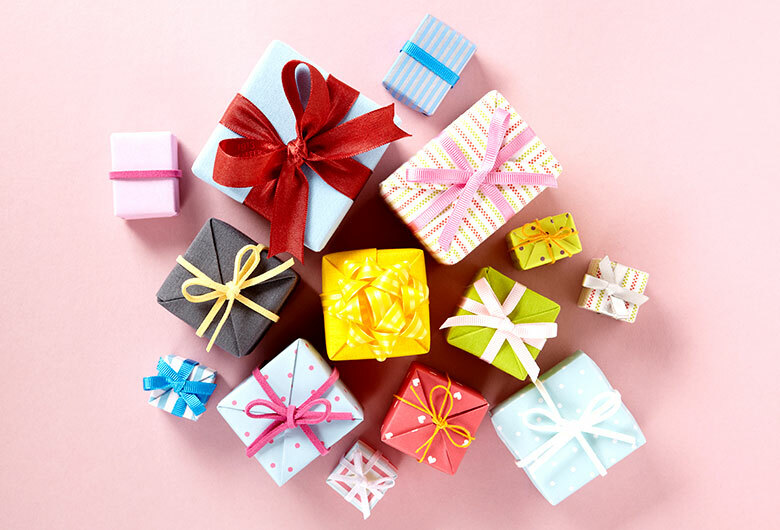 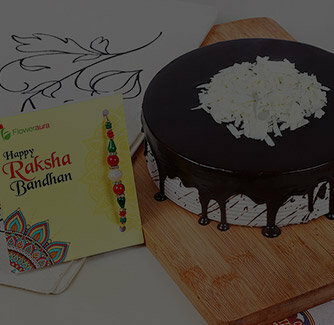 Rakhi is a get together of people and memories and therefore, include this stylish rakhi and have a wonderful celebration. 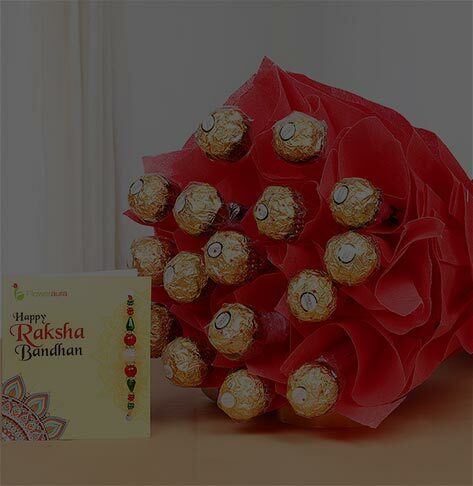 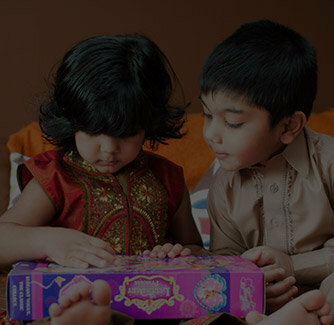 This Rakhi comes with the Roli and Chawal.